PAS includes, but is not limited to, assistance with: dressing, eating, taking medications, personal hygiene, cooking, respite, communication, shopping, reading paying bills, daily planning, getting in/out of bed, and assistive technology. 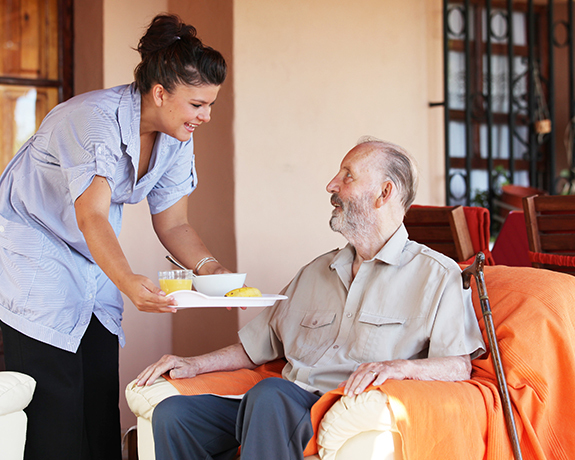 Whether you are looking for a personal assistant for the first time, or have utilized personal assistance services for many years, the CDPAP presented by TRI-MED HOME CARE SERVICES, INC. believes this manual offers excellent tips on locating, training and managing an assistant. Remember you have the right to choose an assistant that best matches the qualities and experience you desire.